Your first step into the wonderful world of lashing, this course requirers no previous experience. We will teach you, the skills and techniques to becoming a talented lash stylist. 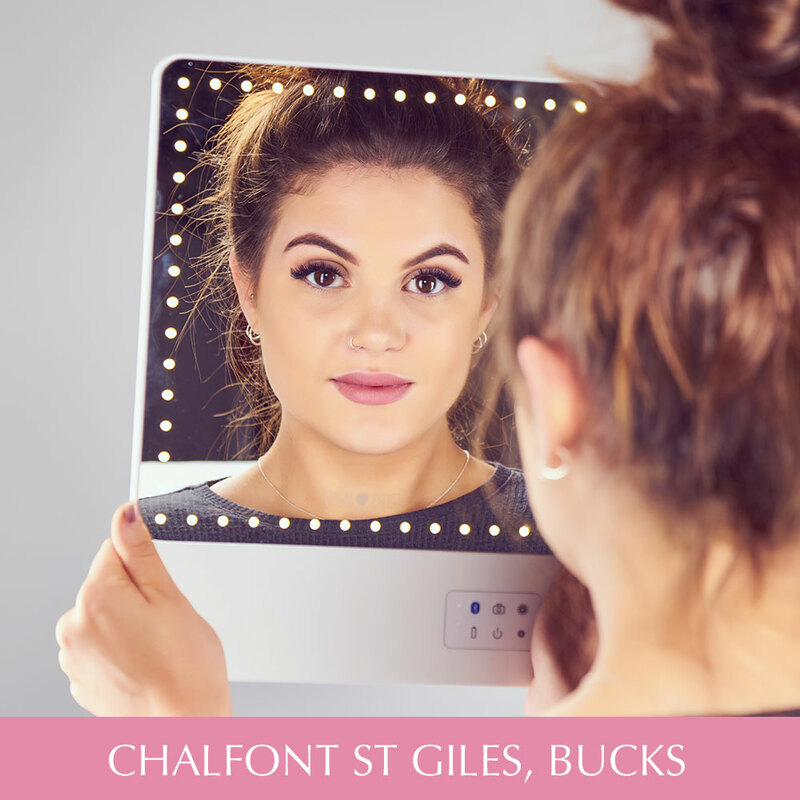 Start your beauty career with lashes, becoming a lash stylist enables you freedom to earn money and build a business that suits you. 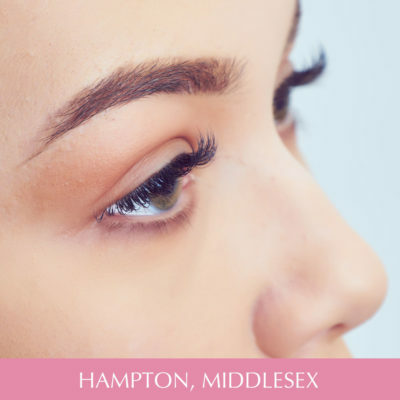 An intensive day course teaching all you need to know in the application of individual semi permanent eyelash extensions. You will gain all the vital knowledge, technique and complete understanding of the necessary steps in becoming a super lash artist. Darling Beauty are confident that you will leave us enthusiastic and inspired about beginning your own career in this exciting lash world. You are required to provide a live model. Please note: you will require your live model for 2 hours. On completion of the day course, we will require you to complete 4 case studies with digital photos to send us for review. On acceptance of these 4 case studies we will issue you with your qualification certificate. dB will support your development and if for any reason you don’t feel 100% confident or competent, dB will give you the option to return for a free refresher taken within 6 months of your initial training date.